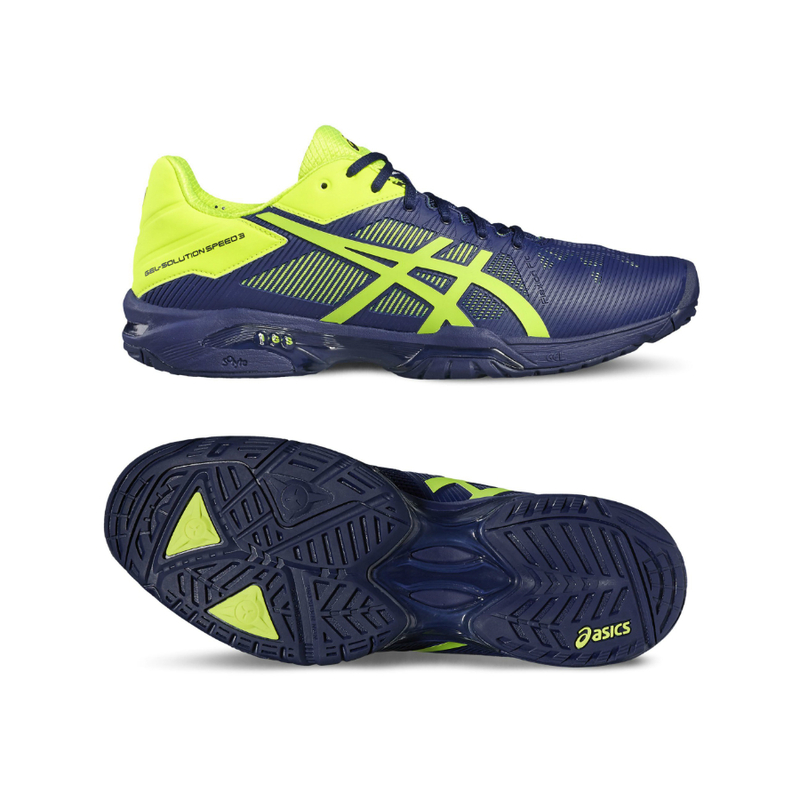 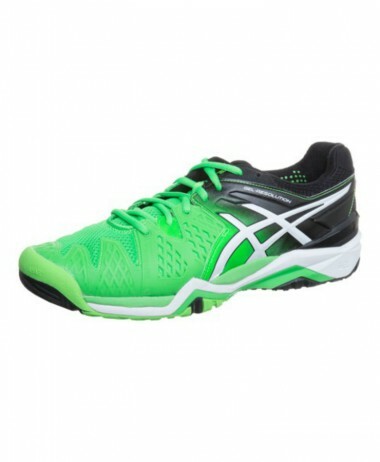 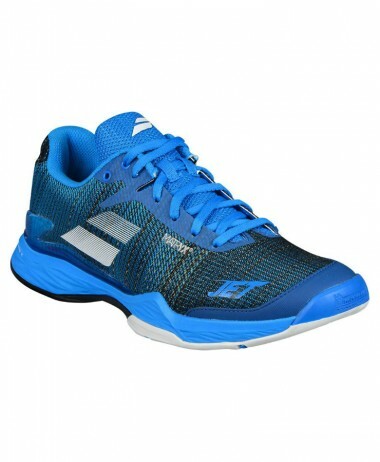 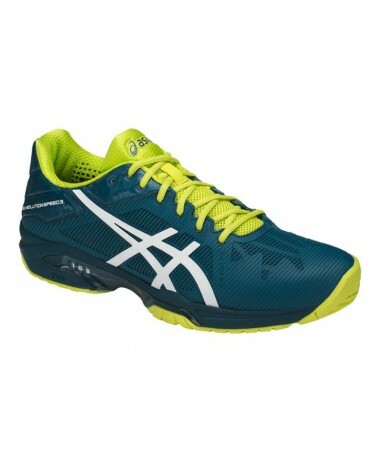 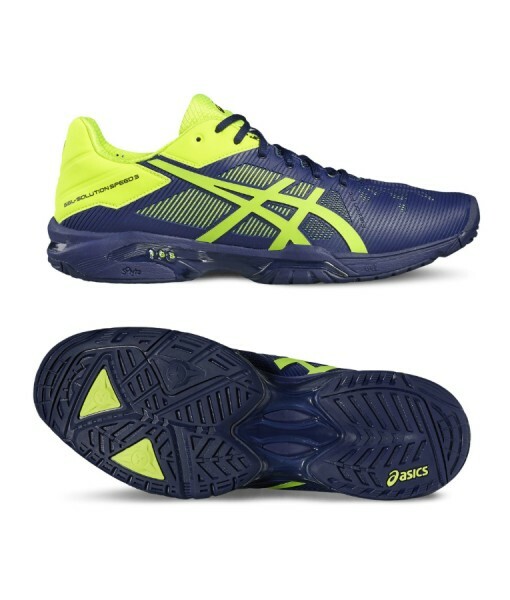 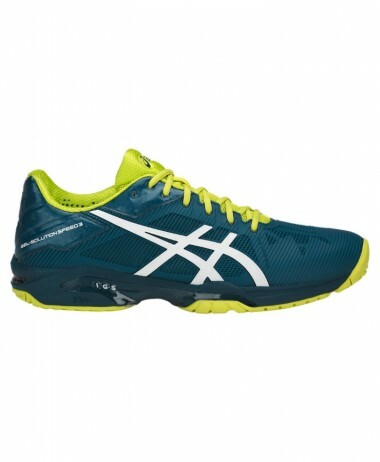 Asics Gel-Solution Speed 3 men’s tennis shoes – A viable option for dynamic players seeking comfort, durability and lightweight feel. 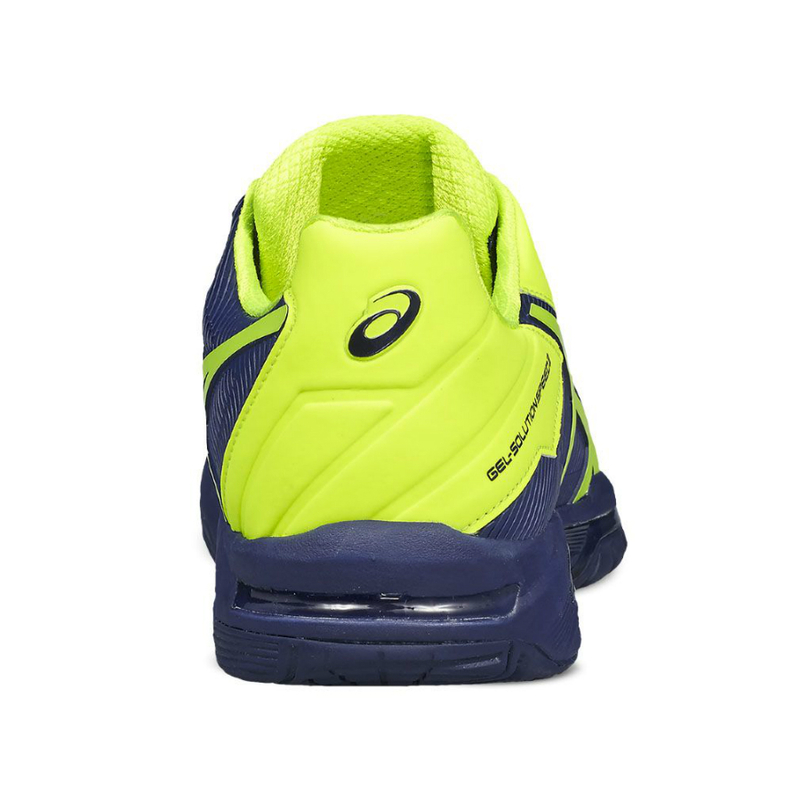 The pair weighs 351g (12.4oz), and features resilient PU upper with Flexion Fit Vamp technology to ensure exceptional stability and fresh feeling during the game. 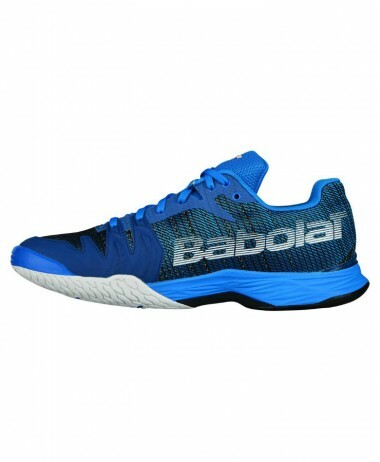 To maintain excellent impact absorption on every step, the pair comes with Rearfoot and forefoot GEL® cushioning system spread across the underfoot, whilst the Trusstic System® keeps the structural integrity of the shoes intact. 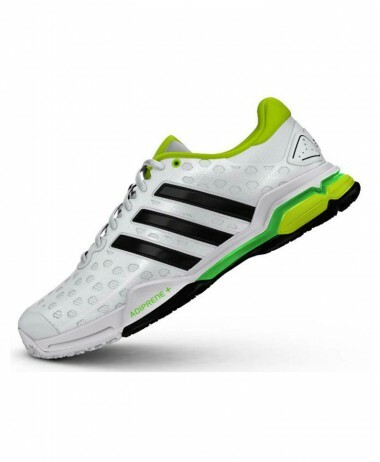 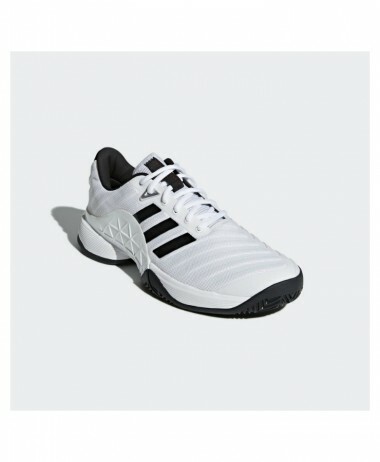 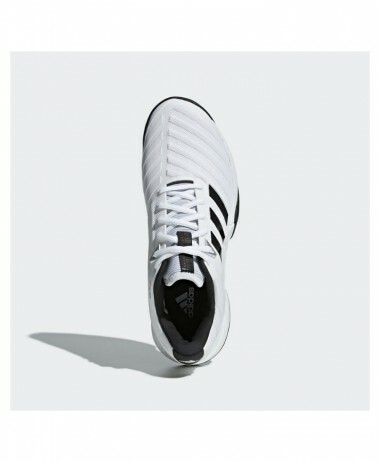 Moreover, with the solid rubber outsole including AHAR+ material, the pair becomes a long-lasting pick for demanding tennis players.